How stable are your relationships? It is number six in your Financial Independence success factors. You may say why is it even included? Let me give two reasons Divorce and Happiness. Divorce usually results in one party losing assets probably 50% or more. Happiness is when you have someone to love and they love you back. The person will help you share your Failures and Success. Client told me a sad story of how they closed the biggest deal of their life and had no one to share it with. No one to celebrate the victory with or go to dinner with. 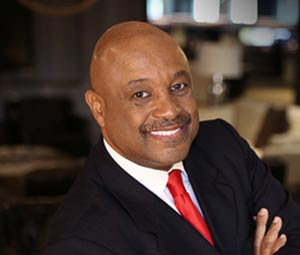 Joining us for our discussion on from Lasting Love And Money is Dr. Willie Jolley who is on the phone from his office in Washington DC. He is a multi-talented person. He is a best selling author, award winning speaker and singer. He is also the producer of the mastering your money theme music. In 1991, Willie decide to become a full time speaker with less than $200 in bank, a mortgage to pay, a family to support and a dream of success. He can be heard every weekend on XM radio. His upcoming book is Make Love, Make Money, Make It Last!